Cloud has become the mantra. Cloud solution providers are everywhere, and the touted benefits are amazing. Can you believe the marketing hype and is it true?- Can your enterprise deliver a cloud solution faster and at a far lower cost than a more traditional IT developed solution ? Are there hidden costs ? Data Integration is key ! This session will help to define the cloud, and to provide a real-world perspective of cloud based software solutions. Data plays a critical role and there are ways to make your cloud solution a success. How can you prepare – if it goes bad ? James Bean is IBM SOA Certified, TOGAF 8 Certified, and is in the process of gaining Cloud Certification. James has authored five books and over 100 magazine articles on the topics of: data modeling, database design, XML, Web Services, and Global Standards. He is a sought after subject matter expert for Web Services, EAI/EII, SOA, and all things data and metadata. James is a US technology patent holder and he is also a frequently requested speaker for international, national, and regional conferences and professional groups. 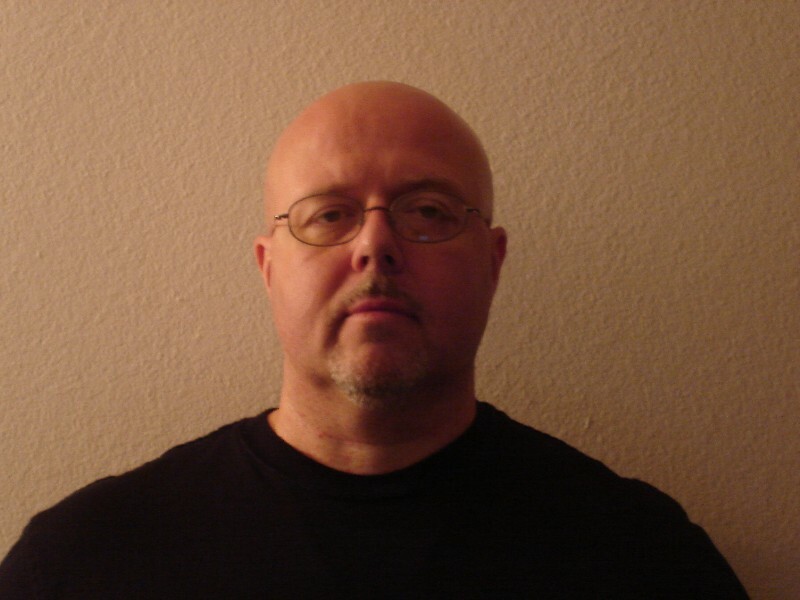 James is also author of numerous magazine articles for: Real-World Decision Support, XML Magazine, Enterprise Development Magazine, Visual Developer, PC Techniques, and several others, and a previous speaker for DAMA International/Metadata Symposium (2009, 2008, 2007, 2005, 2004, 2003, 2002, 2001, 1998) and several regional “DAMA Days” and numerous local DAMA chapters, XML One International Conferences 2003, 2001, Sybase/Powersoft International Users Group 1998, 1997, Association of IT Professionals 2002, 2000, 1998, 1997, Professional Software Quality Techniques 1997, and many others.